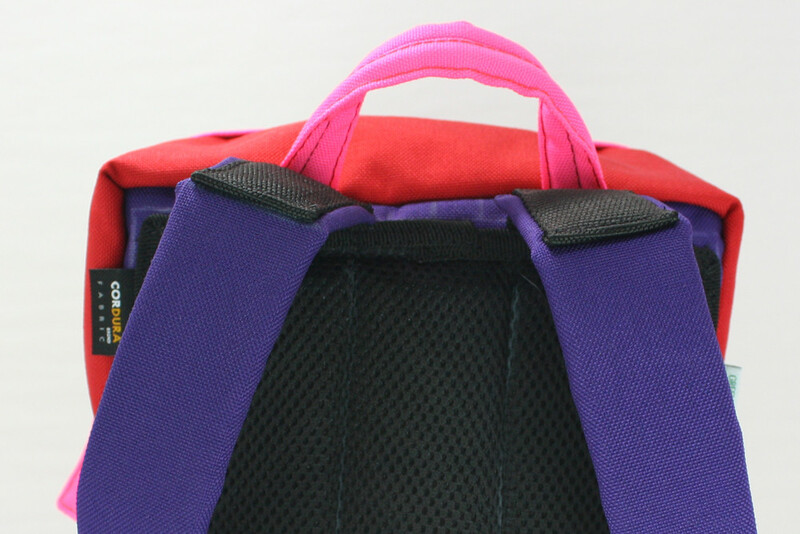 The project is to build Malaysia's very first, high quality backpack for kids. As parents, we want the very best for our kids and after having scoured the entire local market for a really good quality backpack for my 5 year old, I've decided to put my skills as a bag designer to the test in making the very best kiddie backpack. One that will withstand the challenge and abuse of any curious and mischievous tike. Able to hold their imagination and confidence, giving them one more reason why they want to go back to school and open their minds to the world. 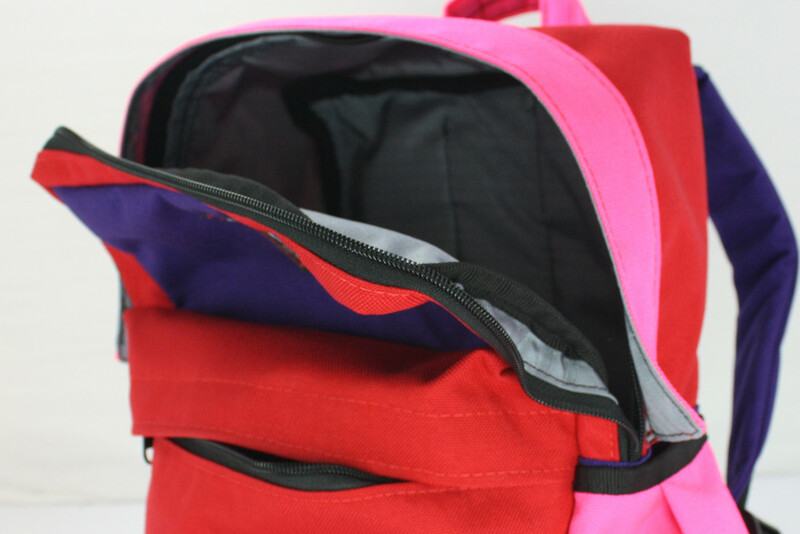 Building the ultimate backpack for little tikes. One that will last and handed through generations, the 'AnkleBiter' is built tough to withstand the beating of any modern day, nintendo mashing, puddle spelunking, candy munching kid and it's super fun to carry. 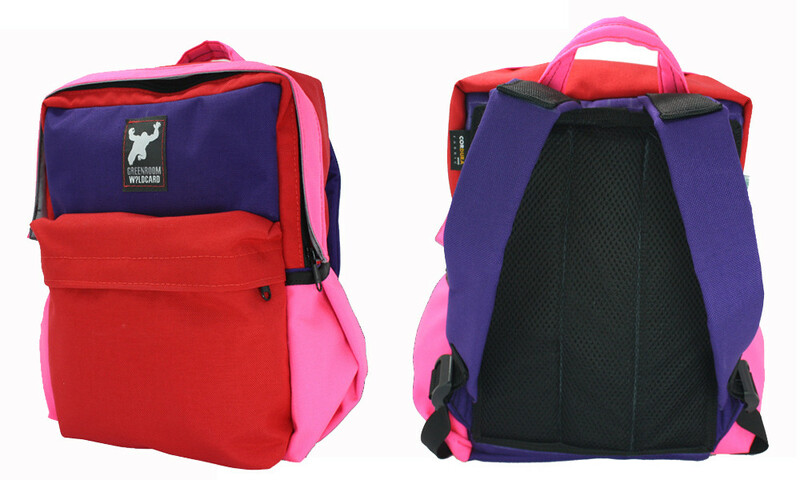 Bright colours to stand out from the crowd and definitely a conversation piece at any school hallway. This backpack will be the envy of many. 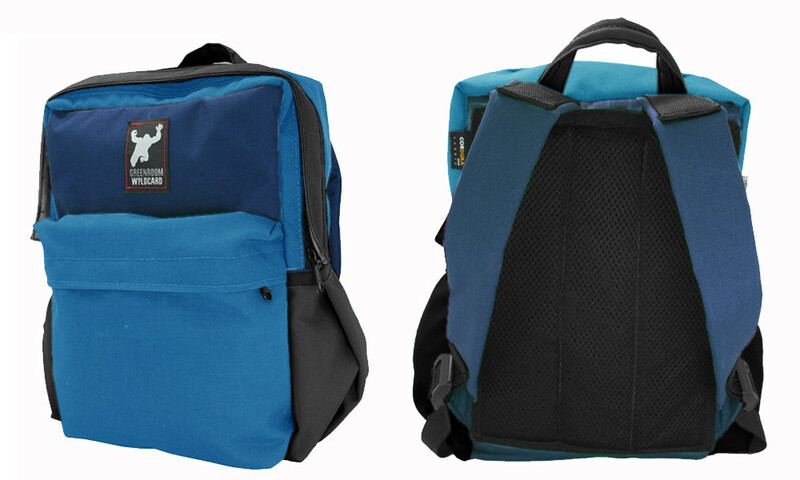 The backpack will be made using Cordura nylon; the same type used to make industrial and military grade packs so that the AnkleBiter would be super tough, water-repellant and highly durable. YKK zips will be used to ensure long life of child abuse. Both zip tracks are protected under a rain shield. Features a padded quick grab handle; a soft EVA padding at the shoulder straps and back support for added comfort. Shoulder straps are the weakest point on any backpack, so we broke a little tradition by enforcing the straps with a strong 1.5" webbing belt. Choose between two flavors; Navy with classic blue and black trimmings; and Purple with red and pink trimmings. We ask for your support to help pledge the project with a target of USD3300. Since Greenroom136 is already a self sustained independent bag maker, all funds will be used to fulfill the orders of PitchIN pledgers. Our ultimate goal for this project is to attain instant verification to the validity of the product. 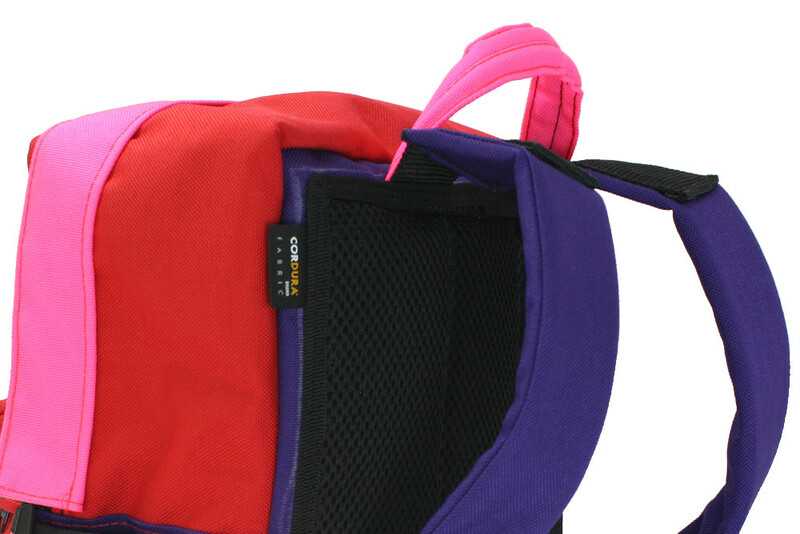 After two years of building urban bags for adult professionals, we are aware of the potentials for that market; but unsure about the potential of bags for kids. Please log-in into pitchIN before you pitched to the project. If not, your pledge will be identified as "anonymous" in the Project Page although pitchIN would still have your information so that we can reward you for your generosity. We encourage users to login (we are using Facebook connect for this) before they pledge. However, even if you do not login and pledge, your pledge will be accepted but recorded as anonymous. In both instances, your pledge will go to the specific project that you support as every project has its own specific ID when you pledge. If you do decide to pledge, we hope you will register first before pledging. We think with IDs, not only can the crowd relate to the people who had pledged but will convince others to pitch in too! You like the project but you don't have a kid or the bag is too small for you to carry. Still, here is 5 bucks pizza money to keep the team warm and cosy when building the AnkleBiters. You like the project but not enough to buy it. Here is 16 bucks and send me a Greenroom136 t-shirt. Send me an email for my size. 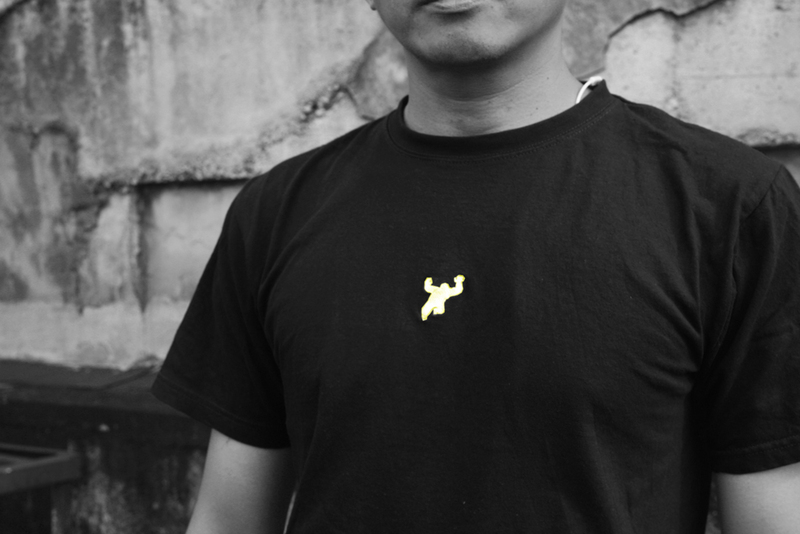 Includes shipping to anywhere in Malaysia. With this 66 bucks, please build me a Red/Purple/Pink AnkleBiter and send me one M size Greenroom136 t-shirt. With this 66 bucks, please build me a Navy/Blue/Black AnkleBiter and send me one M size Greenroom136 t-shirt. With this 66 bucks, please build me a Red/Purple/Pink AnkleBiter and send me one L size Greenroom136 t-shirt. With this 66 bucks, please build me a Navy/Blue/Black AnkleBiter and send me one L size Greenroom136 t-shirt.